This year on February 3rd is Super Bowl 53! We are very excited that it will be in our home city of Atlanta, but sad the Falcons won’t be in it this year. The cheapest ticket I could find was a cool $4,000 for a seat in the upper level. So if you aren’t rich or lucky enough to be attending the Super Bowl, I’m sure you’ll go to a party or watch if from the comfort of your couch. On the upside, you also get to watch the commercials. Fun fact: according to statista.com a 30 second ad spot for the Super Bowl in 2017 cost about $5 million. In celebration of one of the biggest sporting events in the world, I’ve conjured up some game day recipes for you that will be perfect for your house-gaiting parties. Mexican street corn has become a popular dish at many Mexican restaurants. This combines the great flavors of street corn with a staple appetizer, making it perfect for a creative Super Bowl dish. Remove the husks and silk from the corncobs. In a large pot, bring water to a boil. Add the corn to the boiling water (be careful as it may splash!) Boil corn for roughly 5 minutes then remove from heat, allowing corn to sit in hot water for another 10 minutes. Remove the corn from the water. Allow the corn to cool for a few minutes before beginning to carve. Once cool enough to handle, stand corn up and slice the kernels off the cob using a sharp knife. 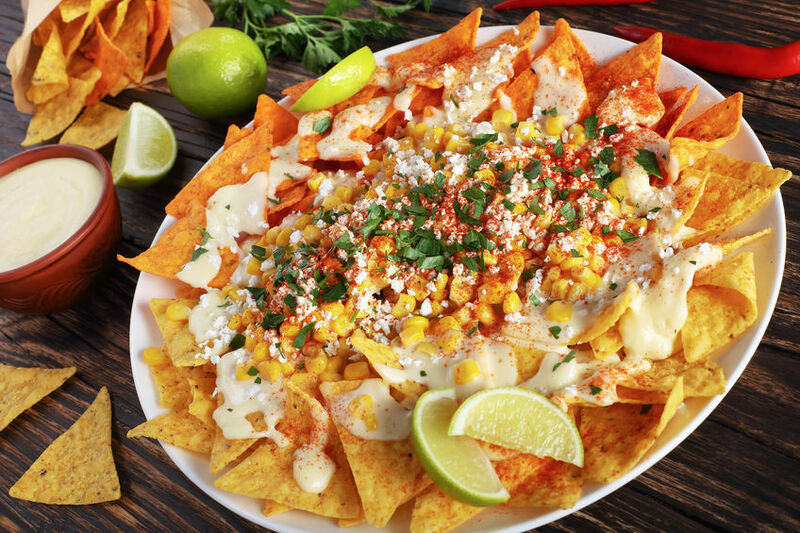 Layer chips, Gordo’s Cheese Dip, corn, and cojita cheese. Top with cilantro, chili powder, and fresh lime juice. Optional: top with avocado slices and sour cream. 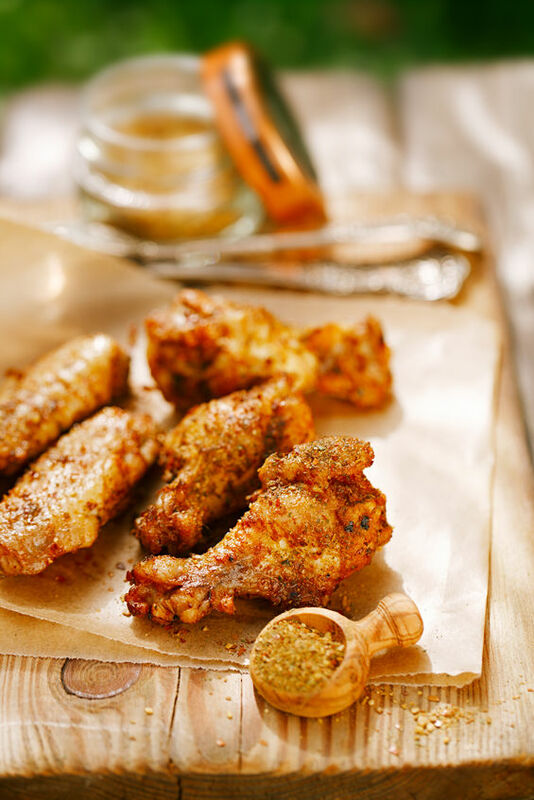 A step up from regular buffalo wings, these will add a little zing to your party. Clean the thawed out wings and cut them apart if necessary. Refrigerate the wings on a platter for about 30 minutes so they dry out slightly. Place the wings on a wire rack placed over a baking pan. Sprinkle the jerk seasoning over the wings, coating thoroughly. Bake at 425 for 20 mins. Flip wings, season again and bake for another 20 mins. While the wings are cooking, prepare the dipping sauce for the wings. In a large pan, melt the butter and sauté the jalapenos for about 3 mins. Add the orange marmalade, lime juice and freshly ground ginger root. Stir thoroughly and simmer on low for about 5 minutes. Remove and let cool. Serve as a dipping sauce with the wings. First, start by baking the potatoes in the oven. Poke a few holes in them with a fork and lightly coat the skin with olive oil and season with salt and pepper. Heat over to 400 degrees and cook the potatoes for 1 hour. While the potatoes are baking, crisp and cut the bacon. When the potatoes are finished baking, halve the potatoes and scoop out most of the middle of each potato, leaving about ¼ inch of potato on the skin. 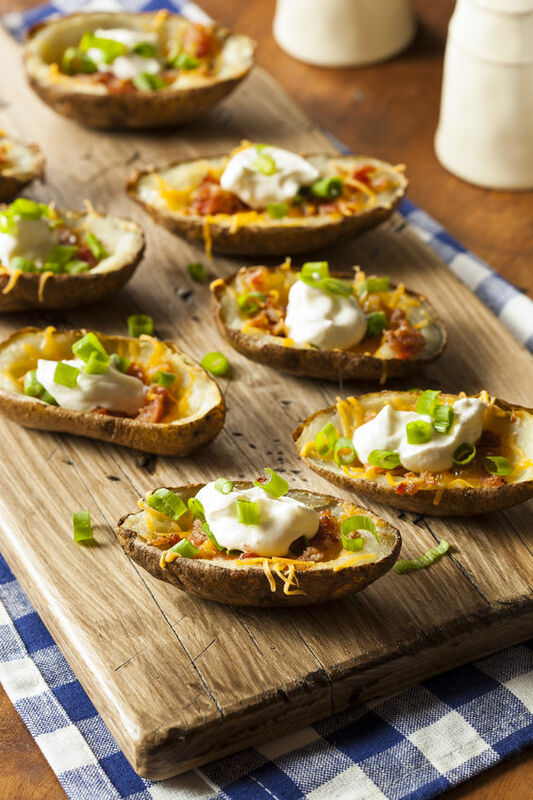 Place the potato skins on a baking rack and brush a little more olive oil on the skin. Lightly season both sides with salt. Increase the oven temperature to 450 and cook for 10 minutes on each side, making sure the skin is nice and crispy. Remove from the oven and evenly distribute the shredded cheese and bacon on each skin. Put the skins back in the oven and broil for about 2-3 minutes until cheese is melted. 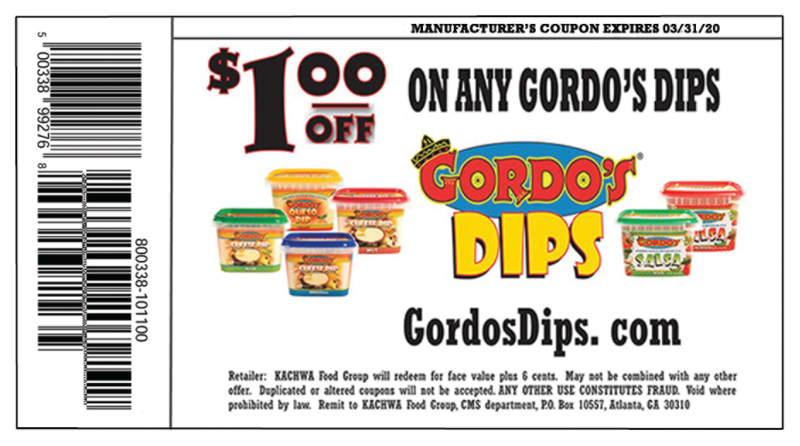 When skins are done, remove from oven and drizzle with Gordo’s mild, a dollop of sour cream and the chopped green onions. Serve warm! No matter what team your rooting for or you’re really just watching for the commercials, you know you’ll be eating some delicious food. Make sure you set your cheat day for that Sunday, because you’ll want to try each of these recipes for sure! If you’re looking for more awesome recipes, check out our recipe page here!